1. Take your kids to swimming lessons. Whether your kids actually learn to swim is beside the point. Lessons can instill a healthy fear of water. 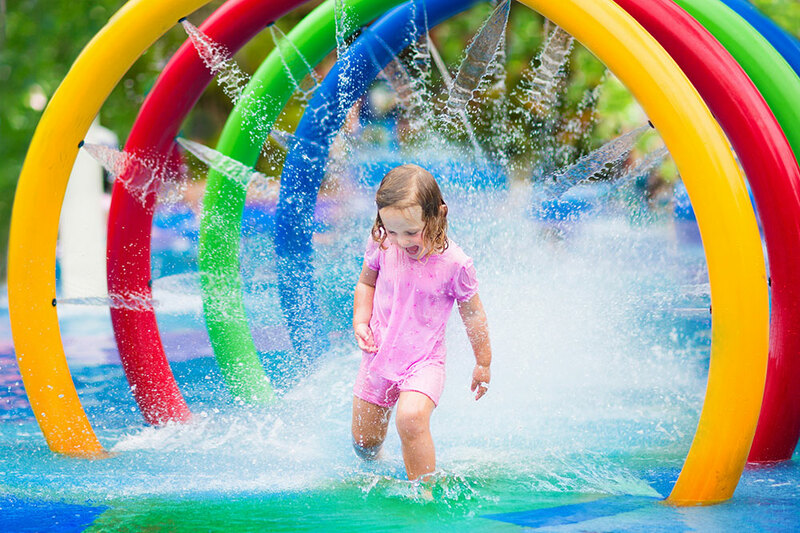 Ideally, before traveling to a water park, your children should know how to: float, propel themselves forward, and blow bubbles underwater, which can help kids to expel water rather than breathe in (or take in) water. 2. Plan your day at the park with safety in mind. Visit the park’s website to learn about attractions and view a map. 3. Take a responsible adult with you. Let your companion watch your children when you can’t supervise them. Plan ahead for separation. Walk the park or look at the map together, and set a meeting time and place to reunite if you get separated. 4. Have your child wear a PFD (Personal Floatation Device). Make sure that the PFD fits properly and is tightened (ask if you need help) so that it won’t slip off. 5. Drink plenty of water and take breaks. You’ll want to avoid heat stress and dehydration, so don’t forget to relax in the shade and drink some water sometime during the day. Get your thrills from enjoying the rides, not breaking the rules. The most obvious rules to avoid head injury are no running, and no diving. Also, it is always a good idea to use the proper SPF sunscreen for anyone visiting a water park for more than a couple hours in the sun this Summer.